Before coming to Madagascar I spent a lot of time organizing my storage unit — and getting pulled into the kind of distracted, time-consuming reminiscing that happens whenever I get near all my old junk. 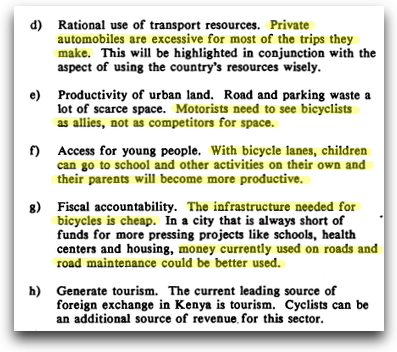 I came across this booklet: “Transportation Patterns in Nairobi & Programs to Improve Opportunities for Bicycling [PDF]” published by the International Bicycle Fund in 1989. Raffia bags… gourd shakers… plastic loafers… Well, well, well… What do we have here? Cars are overkill for short trips? Hello, Kent’s Bike Blog. Land use? Hello, Streetsblog Network. Child safety and bikes? Hello, Pedal Powered Family. Tourism? Hello, Path Less Pedaled. Can’t we all just get along? Hello, Every Other Bike Blog. 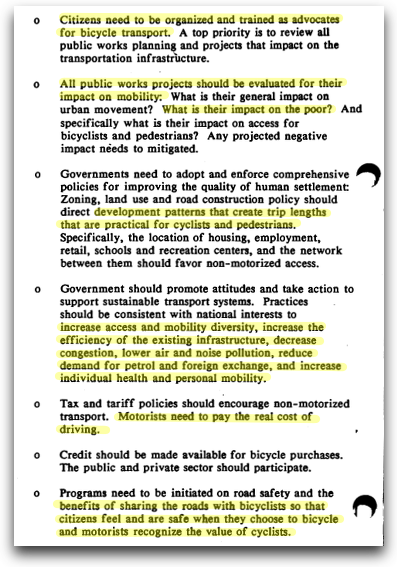 But the conversation that doesn’t get nearly enough attention from popular bike blogs is the extent to which infrastructure choices affect and exacerbate inequality within a society. 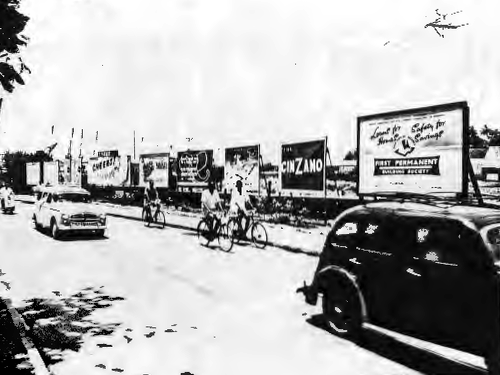 If I didn’t know that Mozer and Gakungi were writing about Nairobi in 1989, I could easily believe that this content is about any major American city — today. Public works projects that impact mobility impact the poor most of all — for better or worse. 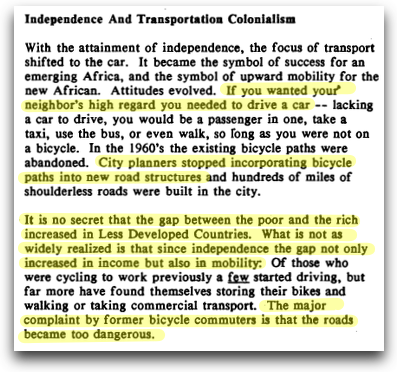 Taxes, subsidies, and urban planning that privilege and incentivize automobile use amount to “transportation colonialism” — even in developed countries. They increase inequality between the rich and poor. 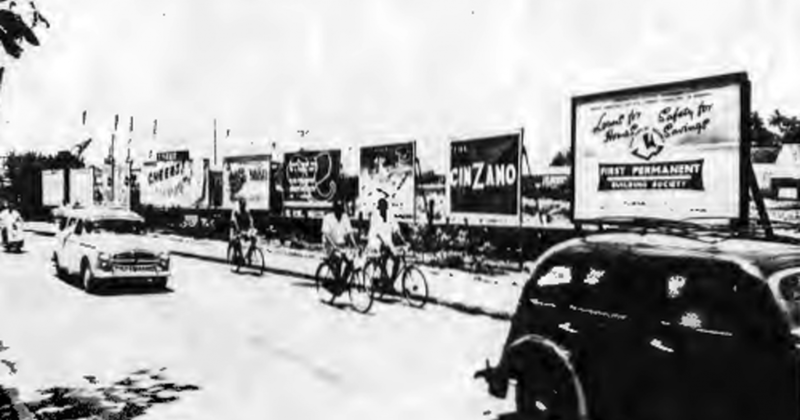 And this is not some Maoist, tree-hugging, bike loving, propaganda. It’s recommendations for making an urban area work for everyone — not just for the richest citizens of a country. You can’t get much more free-market than, “Motorists need to pay the real cost of driving?” That one prescription would drive more changes in transportation policy than all the pleading bike advocates have ever done. I’ve been saying stuff like this for years — just not for as many years as Mozer and Gakungi have been saying it. 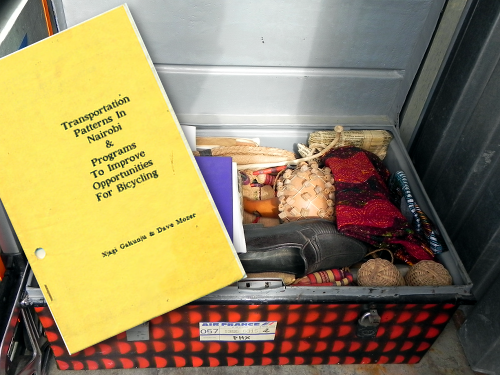 Thanks to David Mozer for permission to republish “Transportation Patterns in Nairobi & Programs to Improve Opportunities for Bicycling [PDF]“.